[KDS Publication] The Economic De..
How did a country with a dearth of natural resources and a sprawling population congested in a limited arable land transform itself into a modern industrial state within a generation? How could this have been achieved given the lingering geopolitical threats to its very survival as a state, as evi..
[Saemaeul Undong(SMU) Project of ..
Korea Institute for Development Strategy (KDS) has successfully completed its first kick-off mission for the 'SMU Project of Sustainable Agriculture and Rural Development in Paraguay' from February 18th to March 2nd. 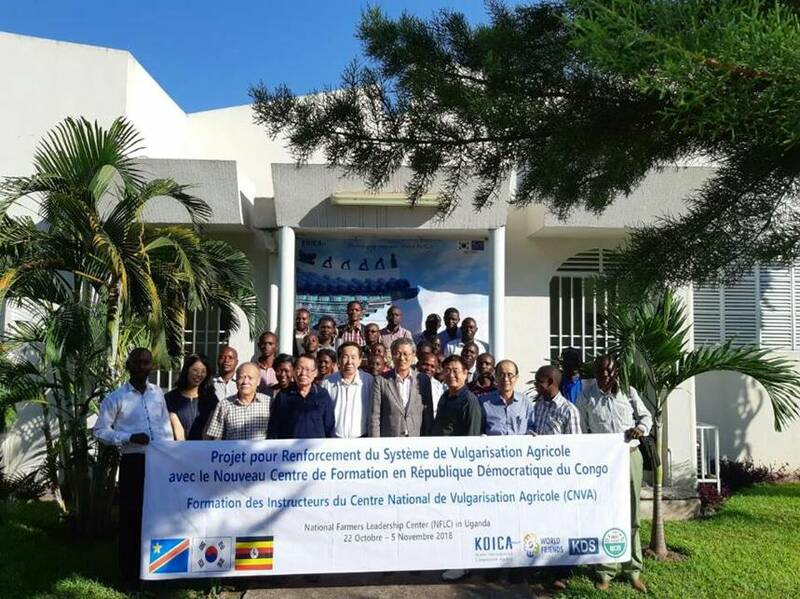 The team consisted of 6 people including Project Manager Jongdae Park, Rural Deve..
[KOICA Project for Vocational Tra..
Korea Institute for Development Strategy (KDS) dispatched experts to the Uzbekistan, which is already 2nd time after the first kick-off trip in last October. Dispatch team was consisted of PM, 5 major experts, teaching & learning expert, M&E expert (from KDS and Korea Chamber of Commerce &..
Training program in Uganda for Ca..
(Kampala, Uganda) Korea Institute for Development Strategy(KDS), in consortium with World Canaan Farmers’ Movement(WCM), planned and supervised the “Training program in Uganda National Farmers’ Leadership Center(NFLC) for Capacity development of Lecturers of National Agricultural Extension C.. 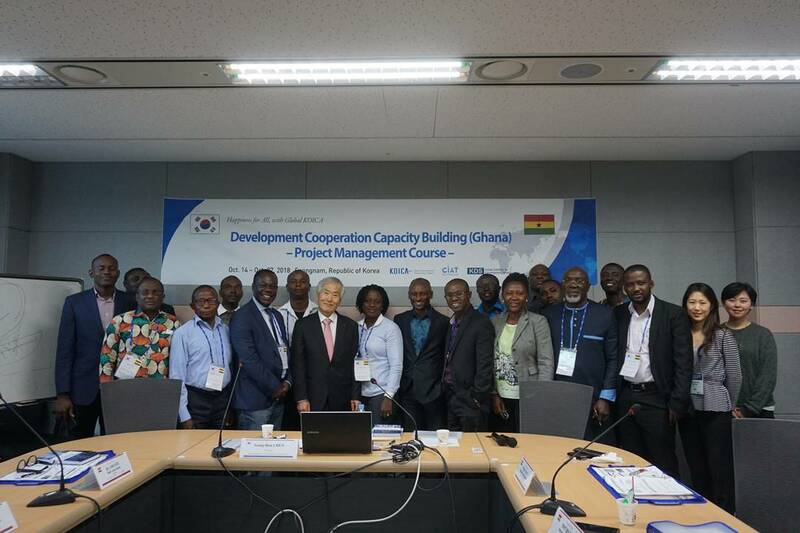 The Korea Institute for Development Strategy (KDS) has successfully conducted the 'Development Cooperation Capacity Building (Ghana)-Project Management Course' in Korea from October 14th to 27th, which is a part of KOICA's Capacity Building Improvement and Advancement for Tomorrow(CIAT) Pro..
Capacity Enhancement of Economic .. The Korea Institute for Development Strategy (KDS) has successfully conducted the 'Capacity Enhancement of Economic Planning' for government officials of Afghanistan from October 28th to November 9th, which is part of KOICA's Capacity Building Improvement and Advancement for Tomorrow (CIAT) Progra..